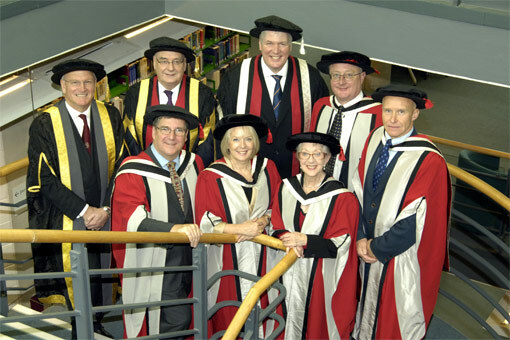 Recipients come from the worlds of science, art, academia, industry, politics, medicine, entertainment and include former staff and students. 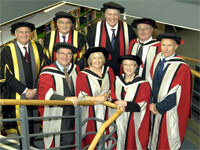 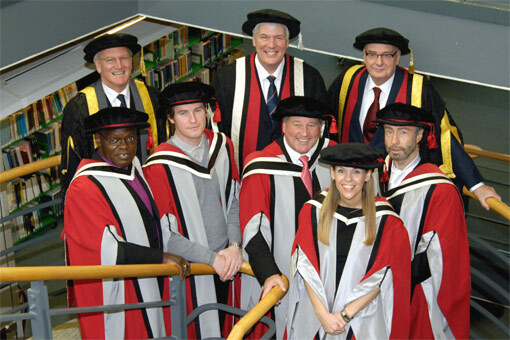 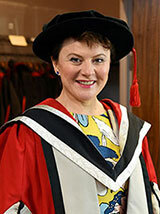 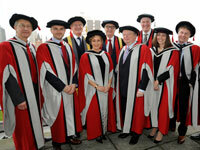 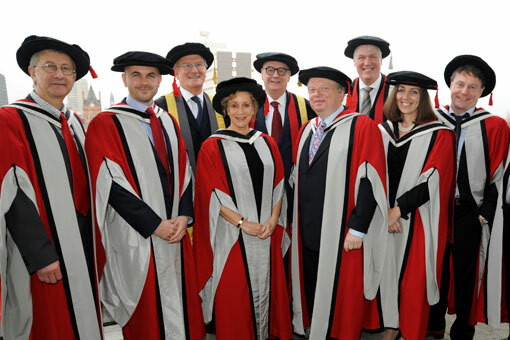 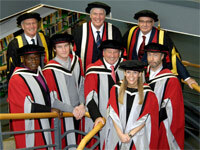 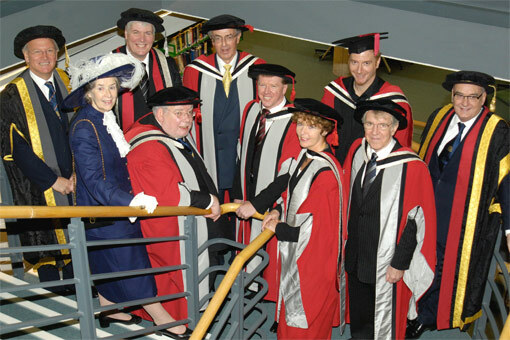 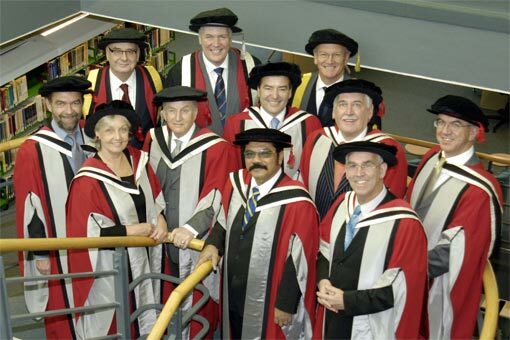 Honorary graduates include Steve McClaren, Richard Griffiths, Tanni Grey-Thompson and Ray Harryhausen. 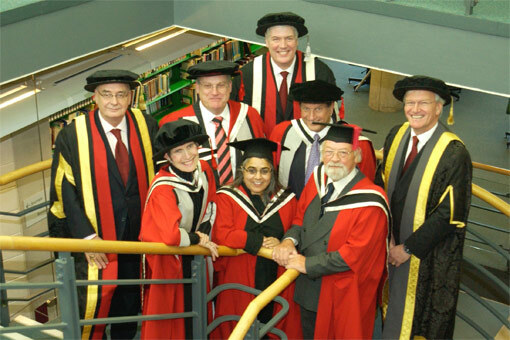 The honorary awards are conferred at the final awards ceremony of Academic Awards week, in November each year.